Τετραγωνικά Μέτρα 139,13 - 179,84 τ.μ. Each property has its own plot of land with garden area and swimming pool. 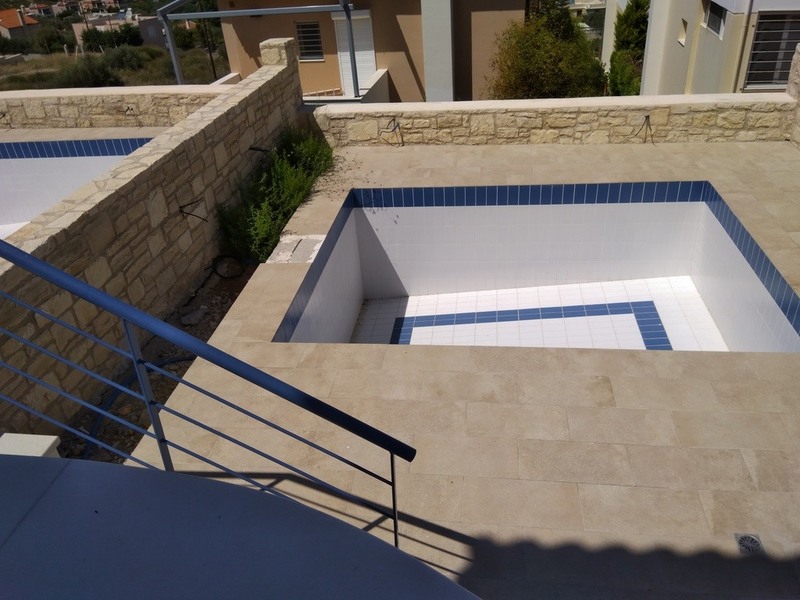 - semi-basement of each villa (with sizes between 55 and 66 sqm) has direct access from the pool area and is connected through interior stairs with the other levels of the house. 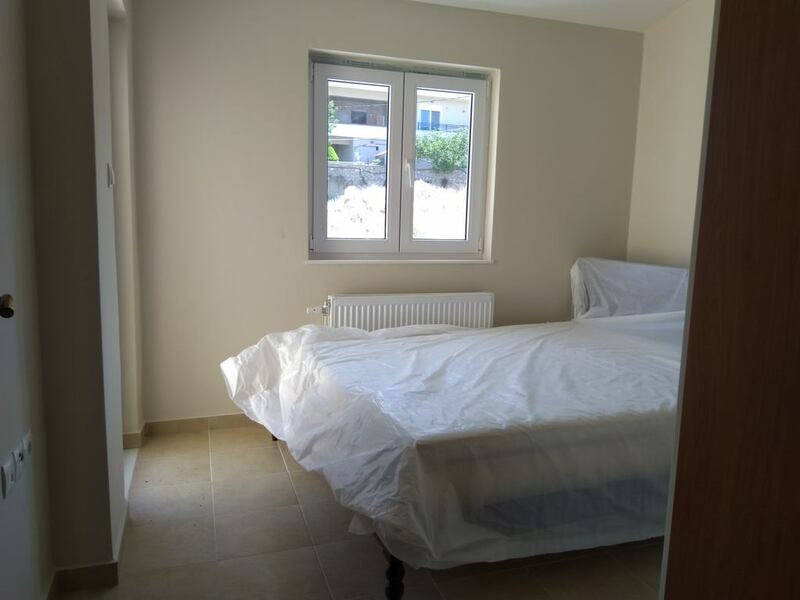 Also, the semi-basement is bright, tiled and the place could be very easy turn to residential studio with as extra beds or even a separate apartment as there are bathrooms on the basement and set up for a kitchenette. - lifted ground floor of each house has open plan living room with fitted kitchen and a WC. The largest villa (K1) has also a storage room and fireplace on this level. There is a veranda with beautiful sea views in each villa. 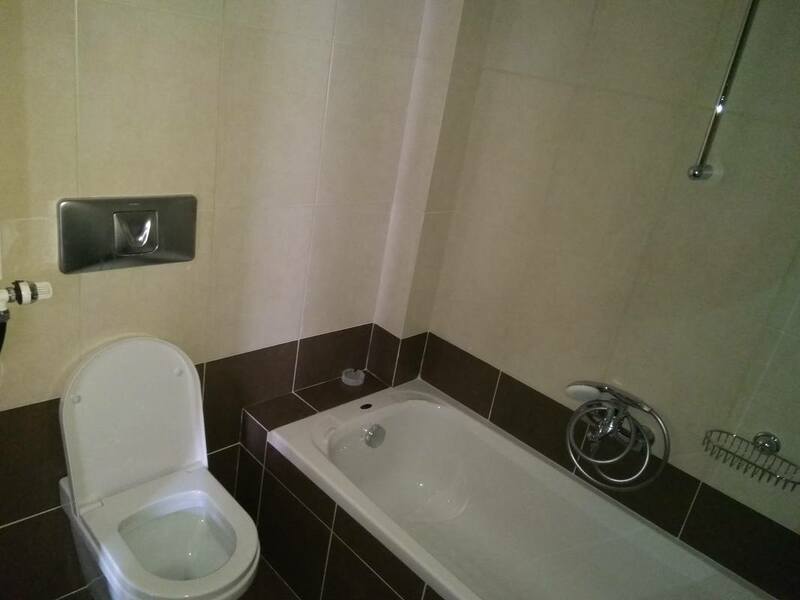 - first floor - one villa has 3 bedrooms and a bathroom (K1) and the others four have 2 bedrooms and a bathroom each. 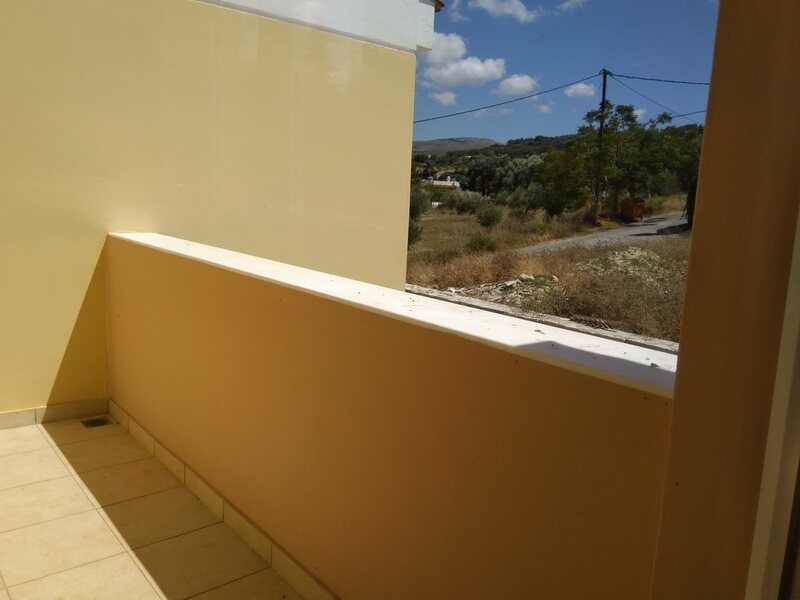 On this level each house has balconies (K1 - 1 big veranda, rest - two balconies), offering great views over the sea and to the countryside. The houses are build with best quality materials and craftmanship and offer set-up for autonomous system of heating. They are ready for air conditioning, fitted kitchens, fitted wardrobes, double glazed aluminium doors and windows. The houses are suitable for both permanent residence or holiday home (including as business use for touristic rentals). The distances are: 7 km. to Rethymno, 70 km. until Heraklion, 60 km. to Chania, 250 meters til the shops and other amenities and 2,5 km to the sandy beach of Adelianos Kampos.